Color me silly, but the stronger the opposition, the more I see the antagonistic approach against it, the more I like the PMI foundation. A little while back, Philip Morris announced they would pledge a billion dollars towards a “smoke-free world” for research. There is a common myth that epidemiology study types can be ranked generically in terms of how informative they are. Clinical trials – also known as randomized controlled trials or RCTs, and known outside of health science as experiments – are invariably at the top of the list. A study is an experiment if the researcher assigns exposures to subjects, as opposed to observational epidemiology where people make their own choices about exposure. By now you have probably heard about the lawsuit against Glantz by his former postdoc, Eunice Neely. Buzzfeed broke the story here, which (like other reports) appears to be based entirely on the complaint filed in a California court (available here). There appear to be no public statements, other than the blanket denial that Glantz posted to his university blog, which was picked up in at least one press report. Perhaps no commonly used drug is more misunderstood than nicotine. Because of its presence in tobacco, it’s effects are frequently confused with the effects and dangers of smoking. But the truth is that nicotine by itself, assuming a reasonable dose, is a largely benign — and even beneficial — substance. New nicotine studies are coming up with exciting applications for the oft-maligned drug. Paint me green and hear me roar! Hi my name is Kim, but everyone calls me Skip. I’m an ex-smoker. I’m grateful I have lived long enough to experience the joys of not only being a Mom and Aunt, but also to be a Grandma and now a Great Grandmother. That makes me sound old!!! I’m only 59 and I’m the oldest person in my Mother’s family. Most of us have family in their 70’s, 80’s and even 90’s. At this time in my life, I’m not that lucky. Smoking has killed off all my maternal elders. Can e-cigarettes help the homeless quit smoking? An Ottawa doctor is about to launch a clinical trial aimed at finding out whether e-cigarettes can help homeless people quit smoking. Dr. Smita Pakhalé, a research scientist and staff respirologist at The Ottawa Hospital, is principal investigator of the study, which received a $100,000 grant earlier this year from the Canadian Institutes of Health Research. The number of people in the UK using e-cigarettes has risen rapidly – quadrupling to 2.8 million adult vapers over the past four years. Importantly, the data shows that regular use of e-cigarettes in the UK is almost entirely confined to current and former smokers. In fact, e-cigarettes are now the most popular quitting tool among smokers in England. But, while 1.3 million UK e-cigarette users have completely stopped smoking, 1.4 million of them continue to smoke. But there’s one problem: e-cigarettes don’t contain tobacco at all. And public health experts in the UK disagree with Murthy’s interpretation of the evidence. 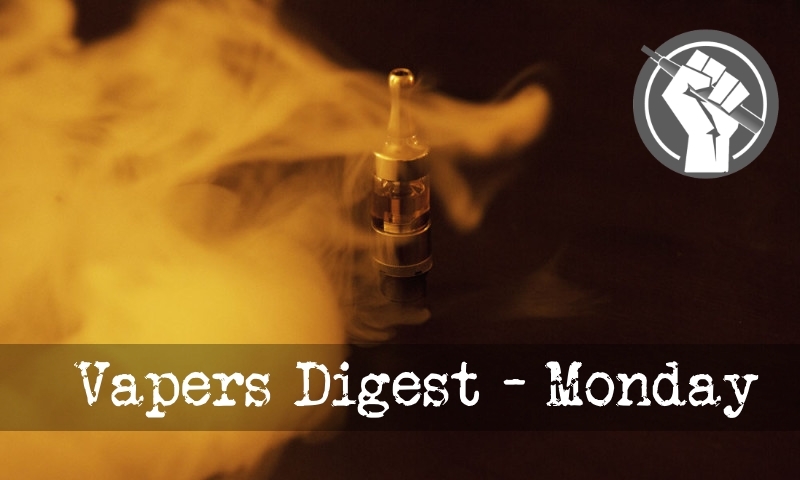 There is a consensus here in the UK that e-cigarettes are far safer than smoking tobacco. The All-Party Parliamentary Group on e-cigarettes this week took evidence from Public Health England, Cancer Research UK, and other representatives from the public health community and vaping industry, on the health impact of vaping and public perceptions of the use of e-cigarettes.